The Elfsight Team proudly presents to you a brand-new widget – responsive WordPress map plugin with multiple locations and markers for your website. We hope that you’ll give it a warm welcome and love it just as much as we do! It is a simple, functional and fully customizable tool that makes it so much easier for your people to find you! What makes this plugin an absolute must-have for any website, is the ease of installation, and the simplicity of use. Install this amazing WordPress plugin to save your time, and spare yourself and your customers and employees lots of effort and trouble! 4 predefined color schemes and the option of setting your own custom colors. 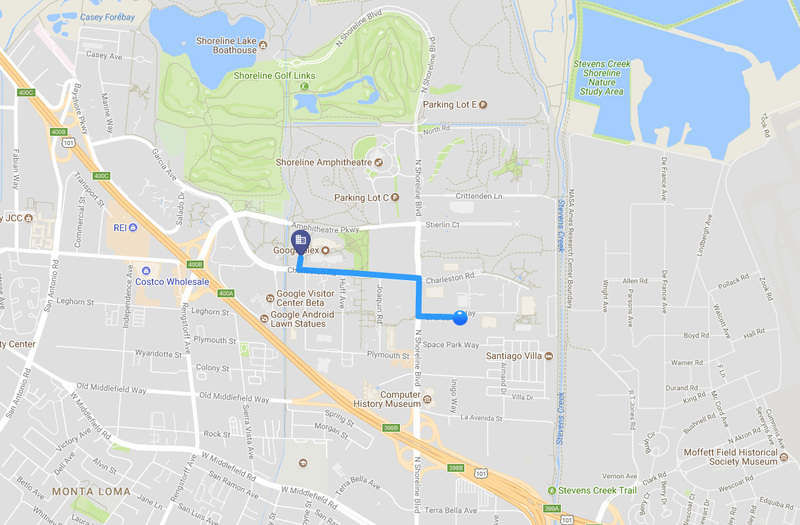 With our fantastic plugin, it will take less than a minute to have Google Maps added in WordPress website. All you need to do is follow the installation guide. Download the plugin from Codecanyon. Add the plugin to the WordPress Admin Panel. Set the required configurations for the map. 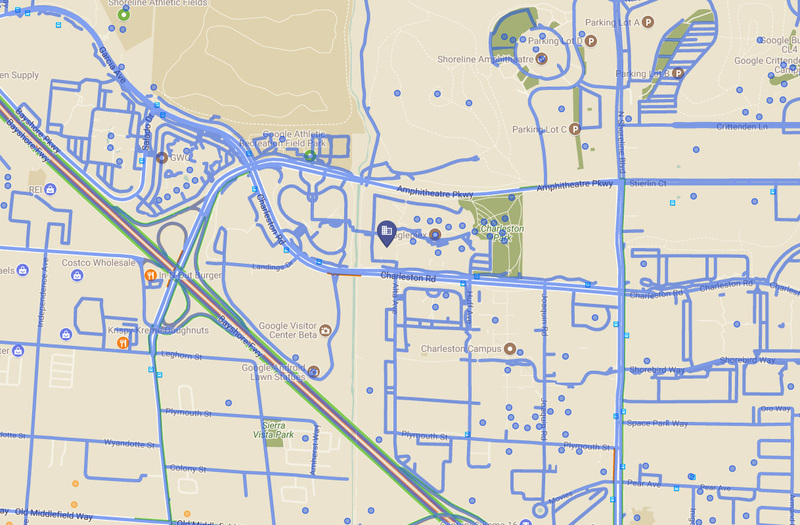 Found it hard to add Google Maps plugin to your website? 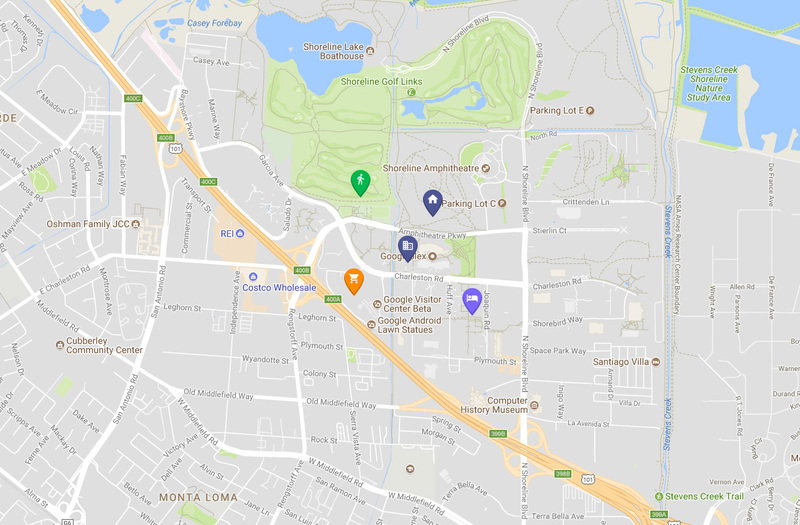 Or having difficulties setting multiple locations or markers in your Google maps plugin on WordPress website? Our Support Team will be happy to help you! Those of you, who have been with us for a while, already know that we never leave our people out in the cold. We love all of our customers, both regular and new, and we are always ready to answer your questions and to help you in every way we can. If you find out that your responsive WordPress Google Maps widget has stopped working, our friendly and professional support team is there for you, to provide any help you require. Just expect an answer from 10 a.m. to 7 p.m. CET, Monday to Friday. Still haven’t checked our plugin live? 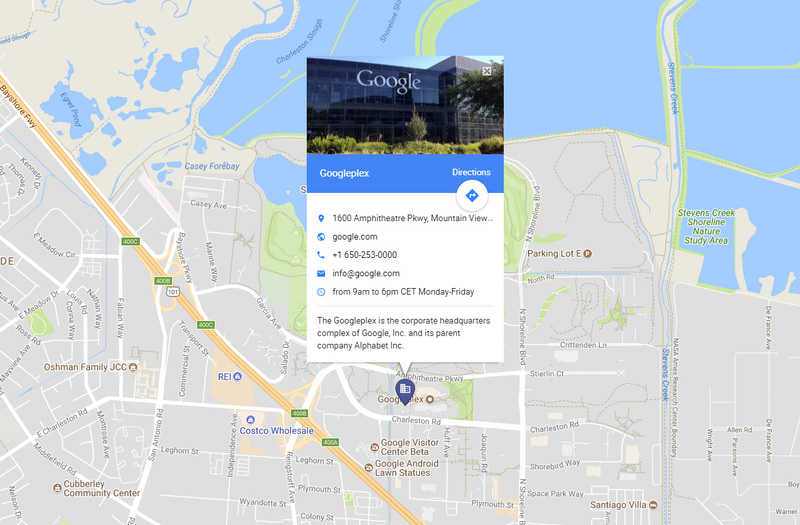 Do it right now on WordPress Google Map plugin page!